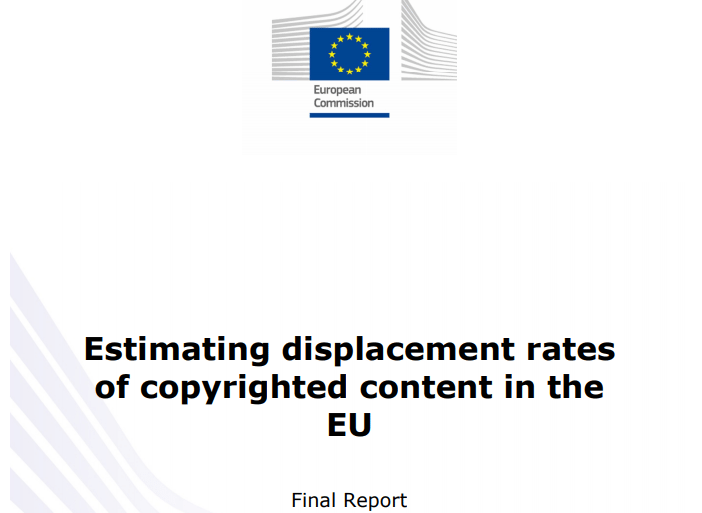 In 2015, the European Commission completed a €360,000 ($431,000) study for the negative impact of piracy on music, book, film, and game sales. However, the EU never published the report of this study. The reason? 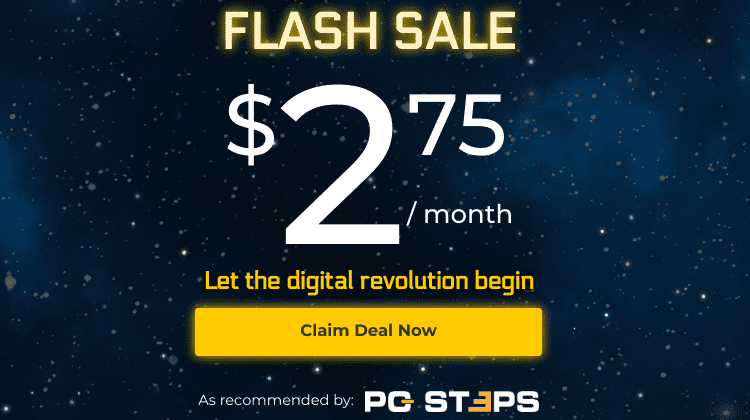 There has been evidence proving that software piracy - especially in games and music - actually increases their sales. This is the truth the EU and the copyright holders didn't want you to know. 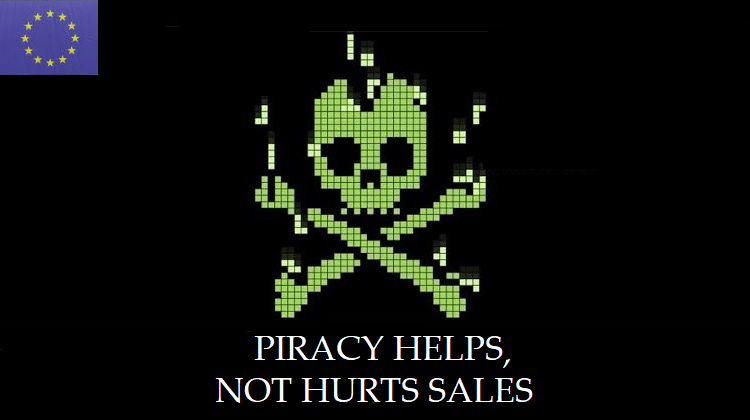 Do you believe that Software Piracy harms or enhances sales? In 2013, the EU ordered Ecory, a Dutch Institute of experts, to investigate how software piracy affects sales. The study lasted several months, and the organization finally submitted a complete report of 306 pages in May 2015. The core of the findings of the study comes from surveying 30,000 consumers from six countries of the EU (United Kingdom, Germany, France, Spain, Poland and Sweden). However, the European Commission intentionally hushed up the study, selecting to publish only a part of the results; more specifically, those which supported their political agenda - and consequently the companies’ - for more stringent rules on copyrights. No member of the public would have known the content of this study, if not for Julia Reda. She is a member of the European Parliament (MEP) with the Pirate Party Germany. The Pirate Party Germany is a political party with seats in local parliaments in Germany. It was founded in September 2006 and is a member of Piracy International, a movement for digital revolution. The study came to the limelight recently, and more specifically, a year and a half after its completion. 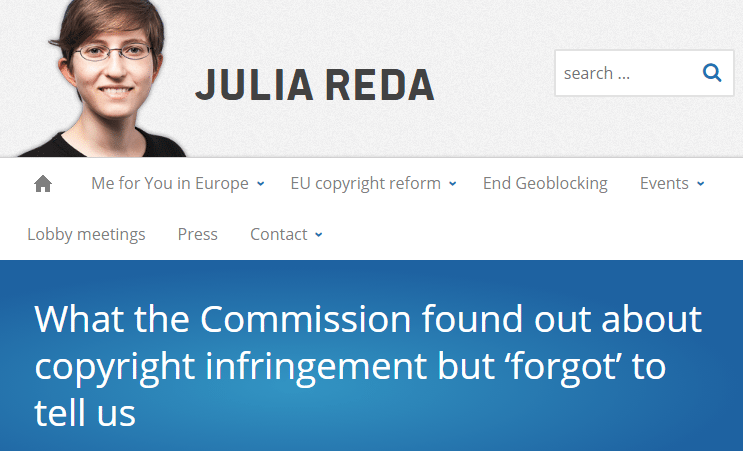 This happened directly from Julia Reda, with the MEP publishing the report on her personal blog. Naturally, she had to push for a long time, facing obstruction and disparagement coming from the EU, to get the complete final report. The Dutch Institute for Prospective Technological Studies (IPTS), while studying the Europeans’ internet habits, found that the illegal downloading and streaming can, in fact, boost the legitimate sales. 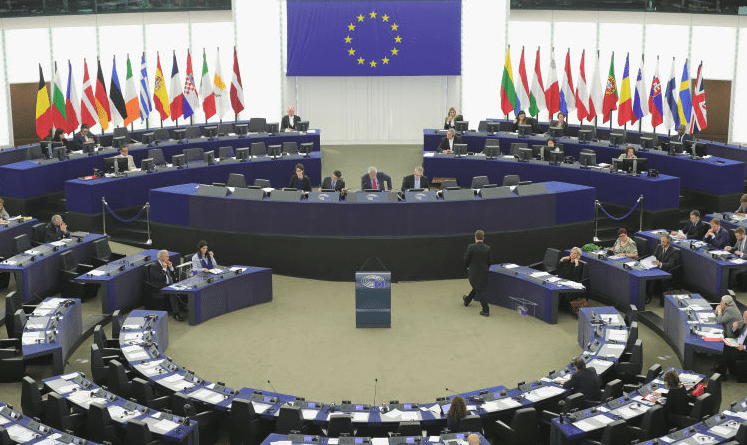 The EU wanted the study to support their political agenda for more stringent rules on copyrights. This would have provided the expected benefits to the companies waiting to take advantage of the report. According to the study, the most prominent and least expected positive impact caused by software piracy, concerned games, and music. The study found that downloading games illegally leads to increased legal sales. The study estimates that for every 100 games downloaded illegally, the gamers buy 100+24 more games. It is a 24% increase, which, as the report mentions, would not have happened had software piracy not existed. The exposure of the hushed up study also demonstrates the size of misinformation that is part of the EU policy. Many people now consider that within the ranks of the EU exist sources of interference with intertwining political and economic interests. As the experts have stated in the multi-page study: "It seems that the majority of the music that is consumed illegally by the individuals in our sample would not have been purchased if illegal downloading websites were not available to them." "Although there is trespassing of private property rights (copyrights), there is unlikely to be much harm done on digital music revenues." The team analyzed all the data for over a year. They also found that music streaming services as Spotify and Pandora gave only a tiny boost to the music sales. “According to our results, a 10% increase in clicks on legal streaming websites lead to up to a 0.7% increase in clicks on legal digital purchases websites”, the report mentions. The International Federation of the Phonographic Industry (IFPI), naturally, stated that the study was “wrong and misleading.” However, they could never refute the in-depth review of the scientists with convincing arguments. They also just chose to ignore the fact that it was buried. It’s not just that the EU “forgot” the study inside a drawer, a study which they themselves had ordered. From the whole 306-page report, they came to arbitrary conclusions, by cherry-picking the results which support their political agenda. So, they attempted to take advantage of the only negative impact of software piracy stated in the report; the part that concerned the movies. 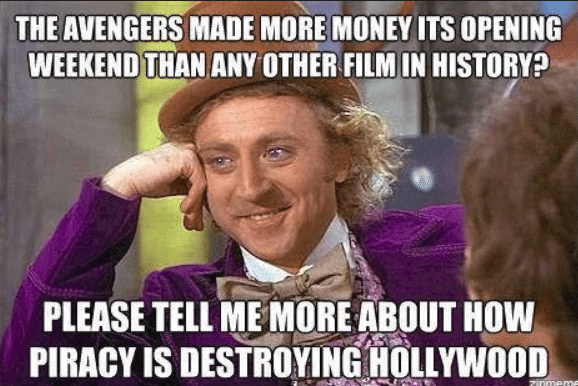 The results of the study showed a percentage of displacement of 40%; for every ten recent top movies watched illegally, four less are purchased legally. In total, the reduction in sales is on average between 4.4% and 5%. 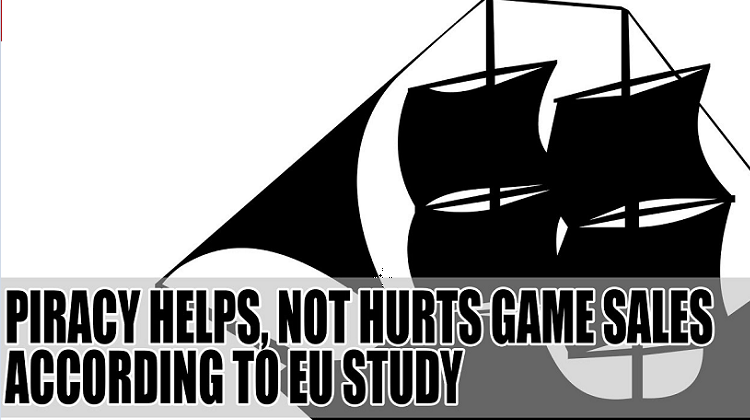 Before the German MEP interfered, two EU commissioners had rushed to use those few negative results officially, to reinforce the allegations that software piracy affects the sales in general. However, the nonprofit digital freedom organization, European Digital Rights (EDRi), refuted the two commissioners. In fact, they condemned the selective use of the negative impact of film piracy and obscuring the rest. The EDRi stated that cinema films are still vulnerable to piracy. According to the organization, "This might be due to the higher price policy for films in comparison to the music, books and games industry". Apart from films, none of the remaining results of the study ever appeared in any academic research or study of the European Committee, or anywhere else, or were revealed to the public. If the German MEP hadn’t interfered, the study would never have become known to the general public. Therefore, we can only come to one undeniable conclusion. 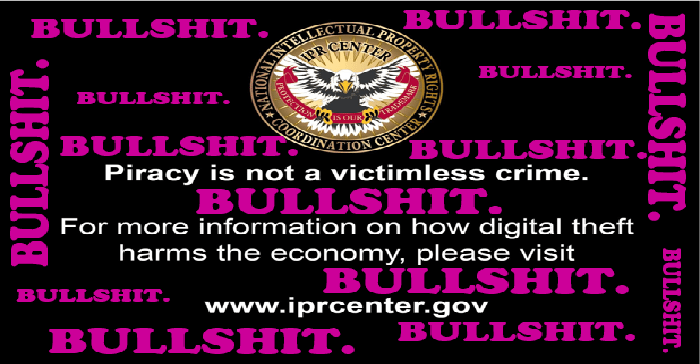 It is impossible to know what the internet would be like without piracy. However, as it turns out, politicians, interests, and companies, have lied to us about this subject way too much. 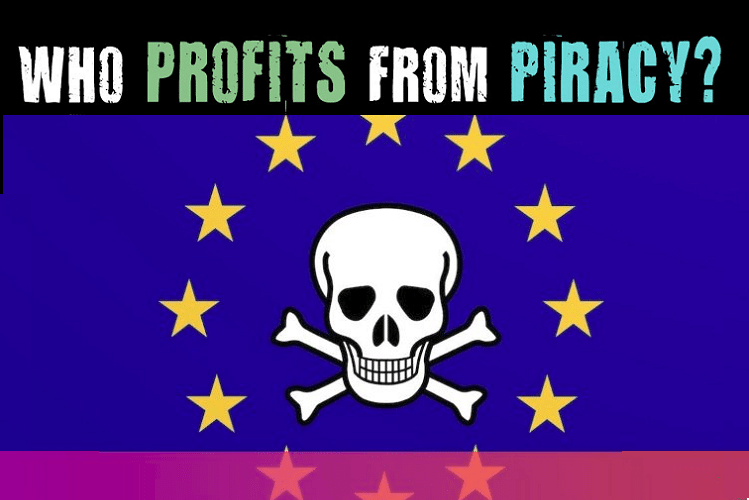 If you have questions or if you want to share your opinion about piracy, intentional misinformation but also about the apparent speculation and cooperation by the European politicians and companies, with money being their exclusive common interest, you can write your comments below.